NZXT has debuted its ATX/mATX Source 220 mid-tower chassis, priced at $54.99 US Dollars. With its steel-mesh design and brushed aluminium finish, the Source 220 is billed as delivering optimal airflow for budget-conscious gamers. 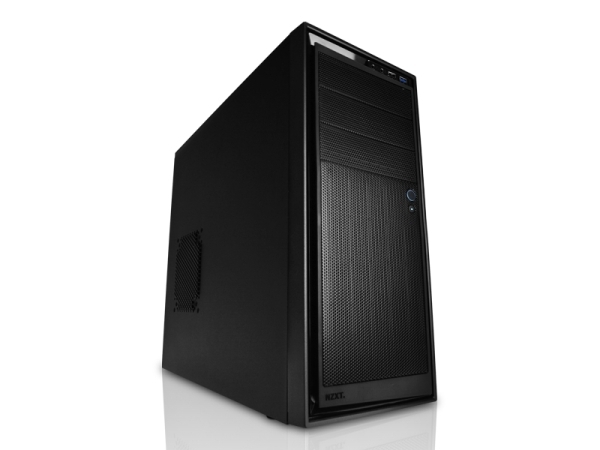 The Source 220 can accommodate up to 7 fans, and is packed with an included single 120mm and 140mm fan. 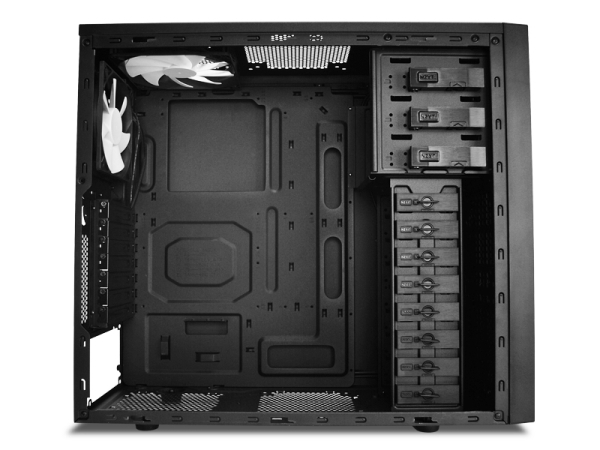 The feature list includes screwless-design, a CPU cut-out for easy heatsink installation, and simplified cable management to increase airflow. There are three 5.25in drive bays externally, together with eight 3.5in drive bays internally. Graphics cards up to 330mm in length can be accommodated, but with a hard drive installed in a corresponding drive bay, this drops down to 230mm. External connectivity options comprise of a single USB 2.0 port, USB 3.0 port and audio/mic port. Wow, looks damn nice for the money!